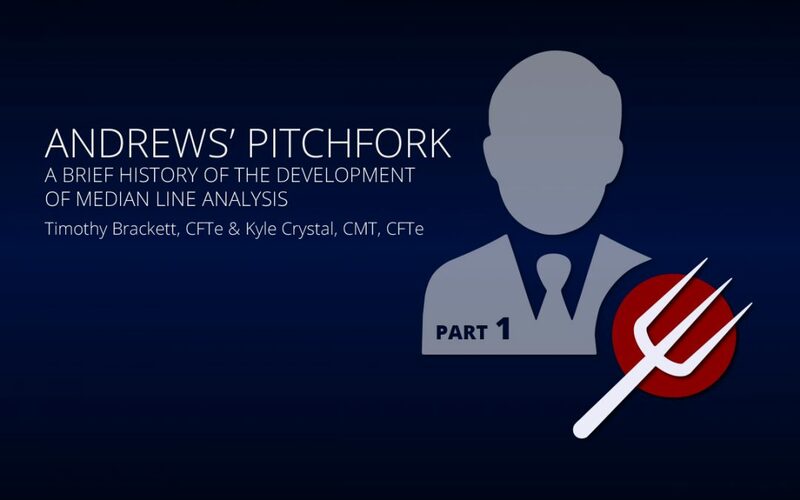 In this third and final article in the Andrews’ Pitchfork series Tim and Kyle walk through some of the advanced pitchfork methods to create a support and resistance frequency grid in price and time. 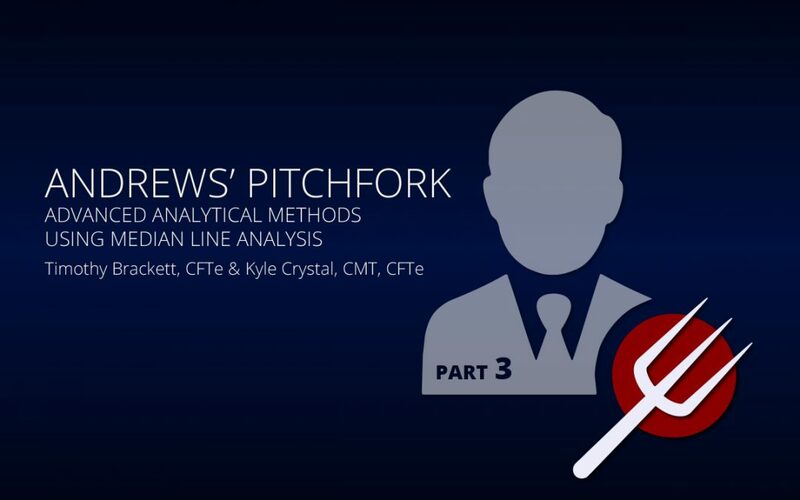 In this second installment of the Andrews’ Pitchfork series Tim and Kyle walk through the ease at which Andrews’ Pitchfork analysis can be used in Optuma, and then proceed to share some examples of how this underutilized tool can be used in your trading. Although the technical methodology known as Median Line Analysis as we know it today is rightly attributed to Dr. Alan Andrews, it should be known that it found its genesis hundreds of years before his time. 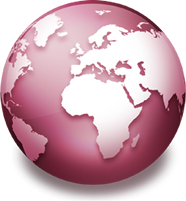 That said, it was Andrews who brought it forward to the study of stocks, bonds, currencies, and commodities.